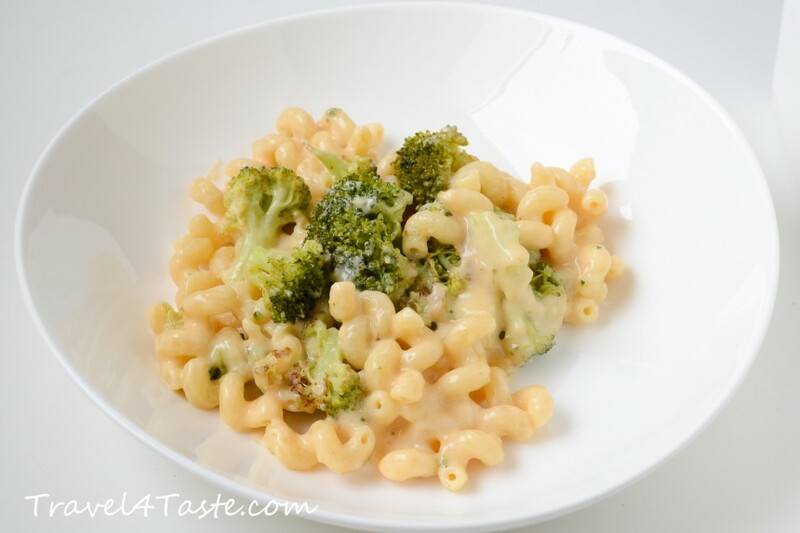 This light creamy sauce is perfect to add on your veggies. 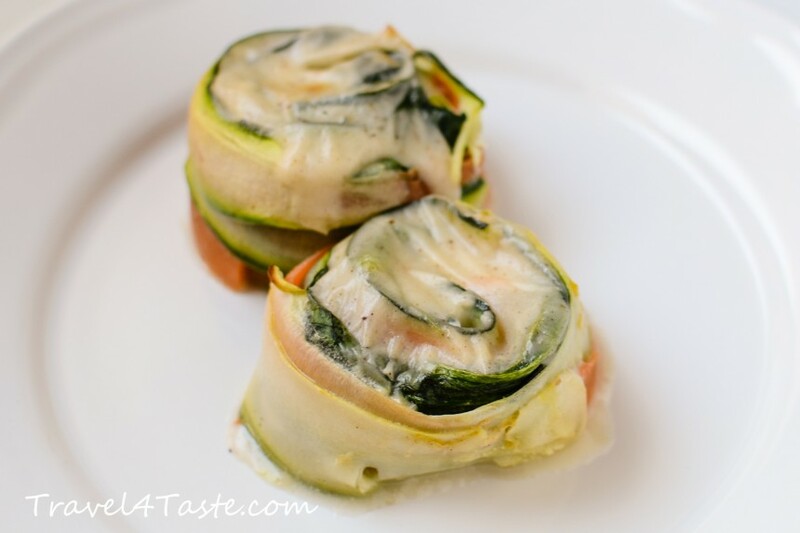 Below you can find some of my favorite recipes that use it: the french croque monsieur, vegetable rolls and light mac & cheese with broccoli. The difficulty with the béchamel sauce is that it can burn! 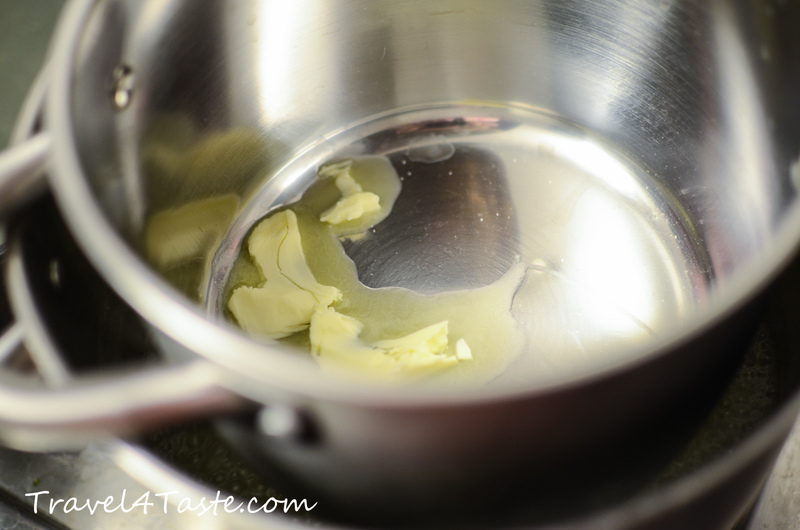 A sneaky way to prevent it, is to do it over a boiling water and not directly on a hot stove. 1. You need a bigger pot with a little bit of the boiling water on the bottom. On the top put your saucepan (for the bechamel sauce). It cannot touch the water. 2. First put the butter in and melt it. 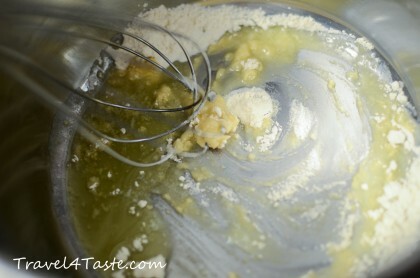 Next, add the flour. Mix it well until butter and flour are well connected (it will give you a paste). 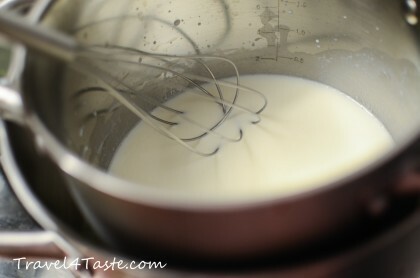 Then, while stirring all the time, add milk. Keep stirring until all is well connected and there is no lumps. 3. 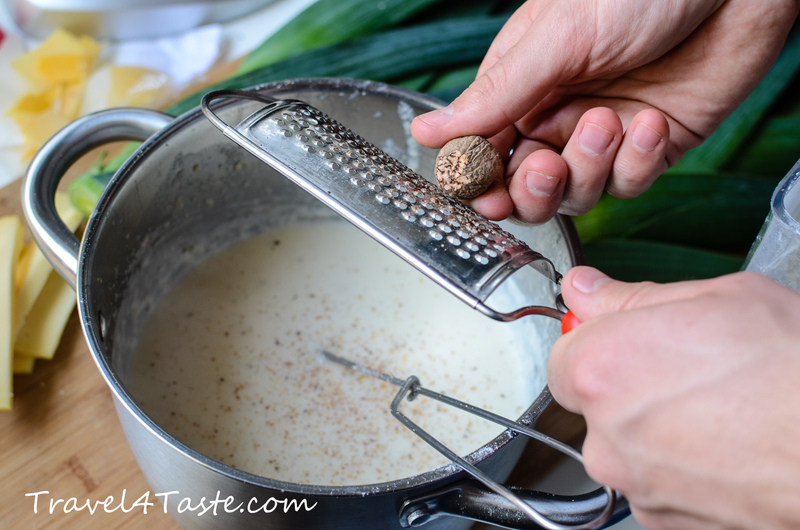 When everything is well connected add nutmeg and bring to a boil. It will be much quicker if you put your sauce pot directly on a hot stove but make sure you keep stirring all the time! (you don’t want it to stick to the bottom and burn!). Once it starts to boil it will get thicker and it’s ready! 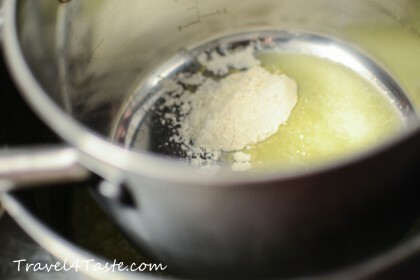 Here are some of my favorite recipes that use the Béchamel Sauce (just click on the picture to go to the recipe). 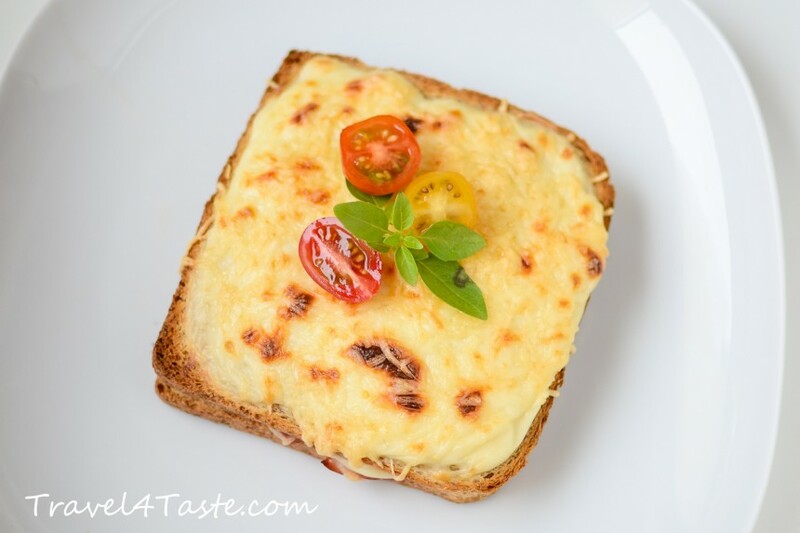 This entry was posted in Cheese, Europe, France, Healthy, Sauce, Spices. Bookmark the permalink.